Just when I was beginning to wonder whether it’s worth entering all the fun giveaways, I won! And then I won again! It came all wrapped up like a present! It’s a small amount of fabric and yet so very exciting! It absolutely made my day. It makes my day again each time I walk by it. 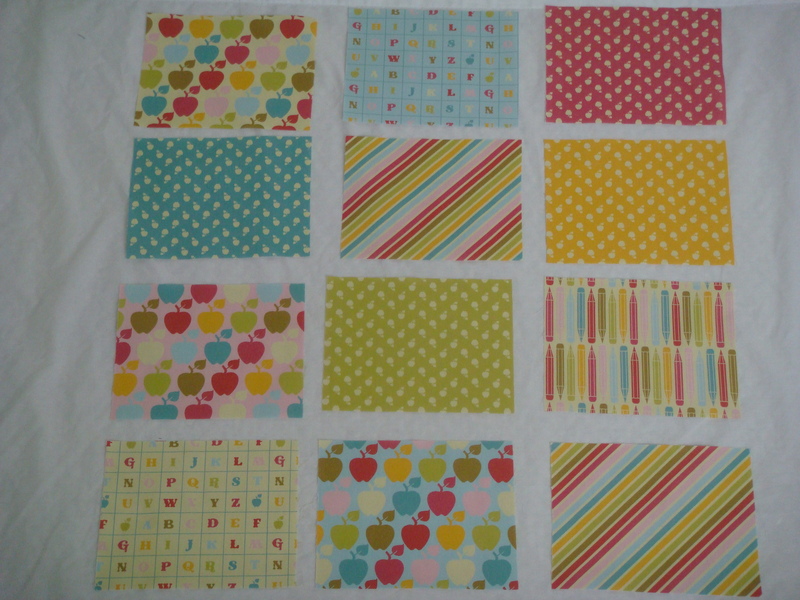 This fabric is a Spoonflower line by Jumping Birds. I don’t know about you, but I get excited about the idea of using fabric that hasn’t already saturated the interwebs. I love seeing new things! Natasha has some other really cool designs so you should definitely check out her Spoonflower page or Etsy shop. In other “luck comes in pairs” news, I won a $75 gift certificate to Southern Fabric from Red Pepper Quilts (if you don’t know her already you should check her out- her quilts are very inspiring)! While waiting for the coupon code in my email I have already filled my shopping cart and then edited it several times. I’m thinking Amy Butler! I don’t know why I never considered her before. I think I was scared off by the large scale of the prints. But she reminds me a lot of Anna Maria Horner (who I’m recently obsessed with) so that has to be a good sign. So the lesson for today is: if you enter a million giveaways, you’re bound to win at least 2. 🙂 Thank you Michelle and Rita! Lucky You!!! Now what will be the perfect project to use them!?! That’s awesome Sarah! It feels good to win every once in a while. 75.00!!!! So cool:) congrats. Congratulations…you scored some very fun wins!! 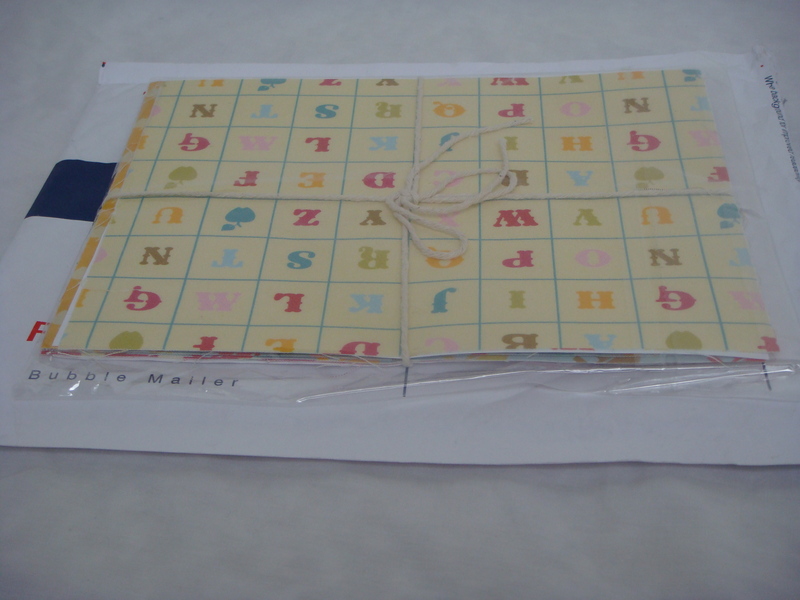 Wow you have won more than me since I have been blogging over the last year – I have won one book…so you have beginners luck 🙂 The beautiful packaging was all Natasha. Uhh… just wait till you see my blog post tomorrow. And go buy a lottery ticket!! Congratulations on your wins! 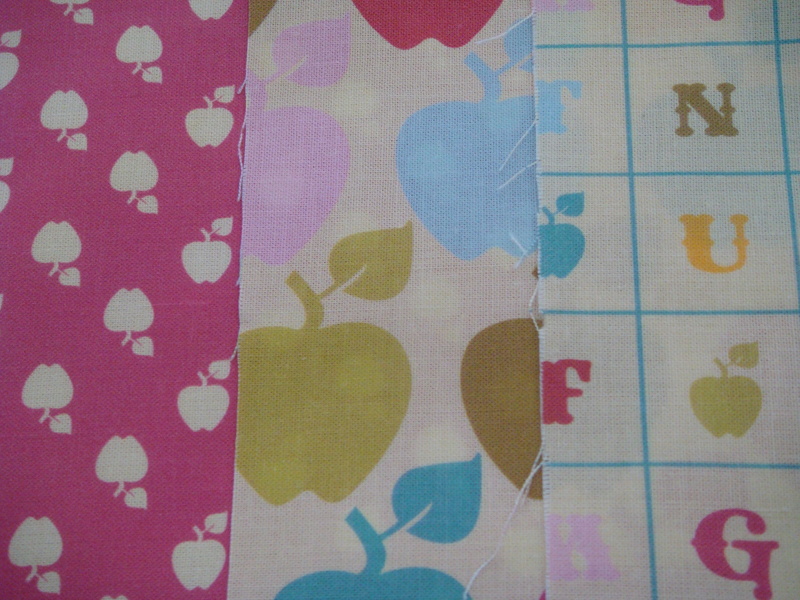 The little apples fabric is so cute! Dude! You won again, too. I was on the 627 site and you won on her page, too. You are amazing. Congratulations. I was feeling discouraged, but I guess I will persevere. Good for you! When it rains it pours. I think I saw your name all three times, too. Congratulations on winning “TWICE”! How cool, can’t wait to see what you’re going sew with your winnings!! Woohoo!! That’s awesome! I had somewhat given up on posting for giveaways because there are SO many peeps who enter, but man, maybe I need to just get at it! 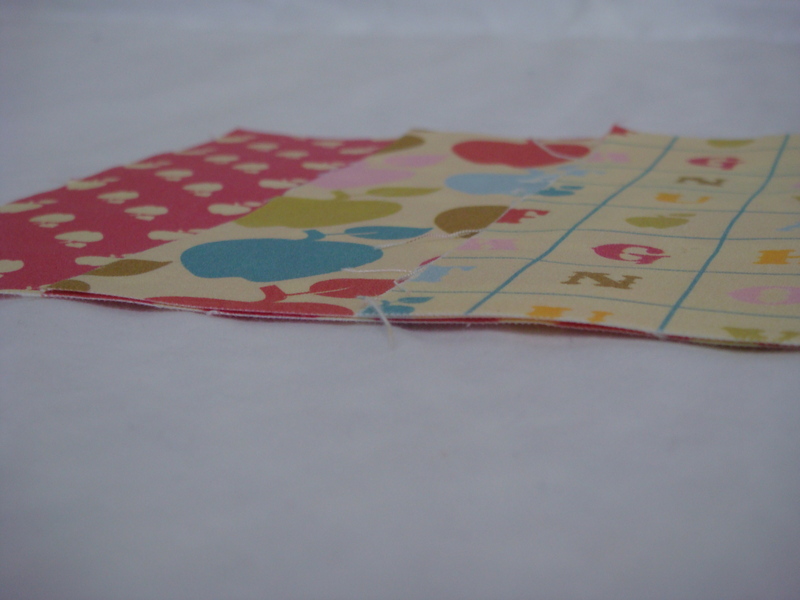 Oh my, those spoonflower fabrics are ADORABLE!! Great finds! I love the apples! Here we believe luck comes in threes! And it looks like you won an Aurifil prize too! Congrats! Hi Sarah, congratulations on winning the sampler, hurray to you!! I’m happy you like the designs, thank you so much for sharing them on your lovely blog, can’t wait to see what you make!